I went for a walk with a friend recently, who reported having joined a group of women in doing a cleanse, courtesy of an Arbonne representative among them. 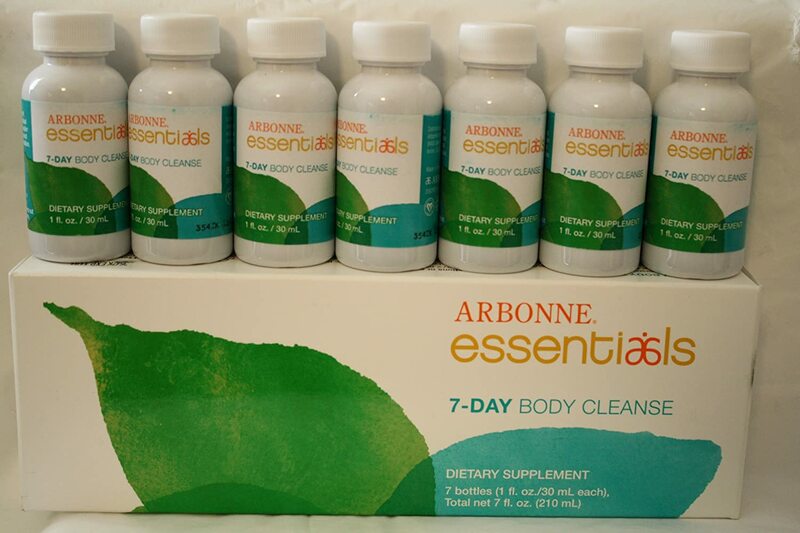 Apparently, the product "helps cleanse and detoxify the system and support the gastrointestinal (GI) tract. Assists with the gentle elimination of toxins." Sounds good, right? (Apart from the 7-day, $50 price tag.) You drink the drinks, you skip the sugar, grains, dairy, processed foods, alcohol, and caffeine, and replace them with produce and lean protein. The promise? A cleansed digestive system with a side helping of weight loss. While other women in the group reported increased energy and some pounds evaporating, my friend was comparatively underwhelmed by the results and overwhelmed by the price tag. She dropped out. 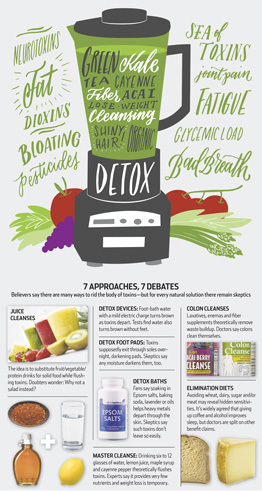 Cleanses are the latest Big Thing, dietwise, and I'll be the first to admit we put a lot of garbage in our bodies. Hence, in my own family, our tradition of Sugar-Free January, to compensate for All-Sugar-All-the-Time December. This year I even went light on reintroducing sugar in February, only eating dessert about once a week and not sweating the sugar-content otherwise. Over the last two months, I've dropped six pounds. Not huge, but my pants fit more comfortably, and it's actually a net-positive diet, financially speaking, since I'm buying less sugar and butter and not replacing it with anything but a cup of herbal tea or a Satsuma. The Wall Street Journal ran two articles recently. One on the juice cleanse fad and one on which toxins actually do stay in our body. Their findings? Skip the cleanses and just eat more fruits and vegetables and less junk. Eat the fruits and vegetables as whole as possible, because the fiber in them keeps things moving. The toxins that linger in our body aren't the food ingredients so much as the weird plastics and chemicals we ingest through packaging and pesticides and environment, and those toxins, sadly, take 15 to 20 years to clear out! So, yes, you can cut certain food groups or ingredients from your diet. It may help you pinpoint a lactose intolerance or gluten sensitivity, but it won't detoxify you. And, as everyone who has made drastic dietary changes knows, the more drastic the changes are, the less sustainable they are. 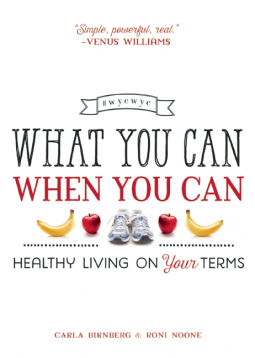 Instead of a purge or a fast, how about a food-positive lifestyle change? Pass over the juice or smoothie and eat a piece of fruit or some veggies with dip whole. Promise yourself you won't skip dessert, but you'll become a dessert connoisseur--if it's not homemade or made by a baker you love from simple ingredients, you won't bother. Switch to naturally-leaner pastured meat from one of our Market farmers in at least one meal a week. Try making your own yogurt. Simple and un-sugary and full of great probiotics. Wishing you all a cleaner GI tract, #TightwadOrganic style. Day 4 of Sugar-Free January. Best Moment So Far: I'll keep you posted. Worst Moment So Far: discovering the two dozen M&M cookies my mother-in-law sent home with us in the freezer. Why didn't I rummage through the thing on December 31? 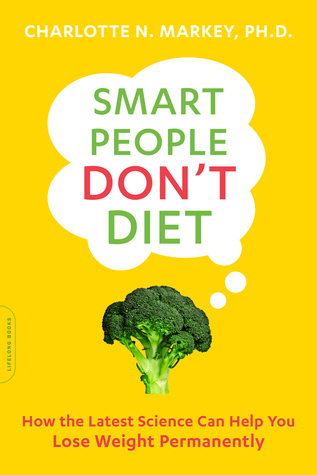 For all you dieting readers out there, I found this good tidbit: Science Digest claims that we can reduce our food consumption by just imagining we're eating the food. I don't know about this one. Supposedly, their studies found that "people who repeatedly [imagine] the consumption of a morsel of food -- such as an M&M or cube of cheese -- subsequently [consume] less of that food than did people who imagined consuming the food a few times or performed a different but similarly engaging task." A different but similarly engaging task like slobbering over an issue of Bon Appetit? Or foraging in the freezer and licking the outside of Ziplocs full of M&M cookies? Clarification, please. One sugar-free appetite-killer that might also bring you relief from arthritis is the home remedy of Gin-Soaked Raisins. I never heard of these things until some women brought it up at church today. Results seem to be mixed, but everyone agrees that if you use cheap gin, the raisins burn all the way down, and the discomfort is enough to distract you from your arthritis, at the very least. And lastly, you may think I've forgotten my Amish cooking foray, but I haven't. I admit I got burned by "Mrs. Gottshall's Streusel-Filled Coffee Cake" on Christmas morning, which might better have been titled "Mrs. Gottshall's Tough-as-a-Brick Coffee Cake From Which You Will End Up Picking Out Only the Streusel," but the Turkey Bone Soup was tasty, if standard, and the Coleslaw I downright delicious. We think of coleslaw as a summer salad, but it makes a great winter vegetable side, since it calls for easily-available cabbage and carrots. This version also uses cream instead of mayo. Try my variation, which combines Coleslaw I and Coleslaw II!